0.1 Why PDF Element? What are the benefits? 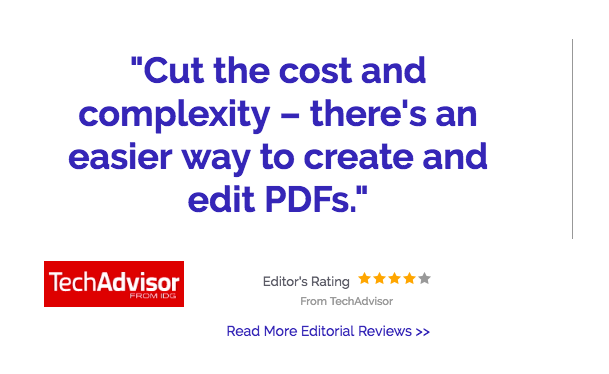 When it comes to editing the PDF documents, you must rely on a super-efficient and robust tool for perfection. PDF Element is a very efficient and powerful editing system which makes the job of editing PDF files very easy. You can add, edited, create, organize and secure all your files via PDF Element by Wondershare. It is a prominent name when it comes to the best document management system, this highly effective tool is used in almost all the prominent companies to take care of PDF files. The primary feature of Wondershare PDF Element is the excellent user interface and effectiveness. You get the entire control of the content of PDF file. You can transform it as per your need, it works exceptionally great when it is collaborated with intelligent technology. You can perform all the needful modification without disturbing the overall formatting or style of your content. The interface needs zero training, you can just get started as it completely follows UX design. Why PDF Element? What are the benefits? PDF Element is definitely not like the other doc management systems, it has multiple benefits which could be rarely found in a single document management system at affordable rates. Wondershare PDF Element has come up with the latest version which is PDF Element 6, a perfect companion for small as well as medium size business. It can be used to manage the entire workflow and improve file management system. The PDF Element is designed brilliantly, the user can have complete control over the PDF files. You can not only adjust the fonts to style but can also do another distinct formatting of files without affecting the original content. Moreover, the user gets an option to edit the scanned files with the help of system’s optical character recognition. The feature makes the document highly searchable and easily selectable in 20+ languages across the globe. It also has added a feature to spell check the files so that the file is 100% error free. You can address the spelling mistakes, grammar errors, typos all at one place. There are very fewer PDF editors which allow the user to create and merge the files as per their needs. But, PDF Element is an exception which provides full control to the user by allowing them to create and combine the files. You can convert the files into more than 300 formats so that you get a professional looking PDF which definitely would add more value to your business. Moreover, when you merge the files, the pages get reorganized without disturbing the original settings. In addition to it, you can get options to create the PDF files in batches and can index them swiftly. When you make use of PDFelement, you get an option not only to edit and create but also to convert it as per your business needs. You can transform the PDF files into anything like HTML, images, documents etc. Moreover, you also get an option to divide the files into small documents and in different formats. You can extract them later to a different location. In short, the batch conversion is very easy and prompt using PDF Element. No other document management system provide this option, the PDF Element users can use the advanced OCR technology to reduce the overall manual workload and analyse the data instantly from the file in their original format. All the data from the scanned copies can be extracted in a very short span of time. You can make use of the identical extraction features to extract all the PDF files with similar layouts. In order to boost the user interface, PDFelement has come up with another brilliant option to edit the text so that you can prepare your content and can keep a check on the offline documents too so that you don’t lose any date during the formatting. You also have an option to tweak the lines, words, and paragraphs by making use of the intelligent paragraph recognition technology. It comes with typo reorganization, which fixes the spelling issues. The overall style and format of the trial document are secured by default. PDF Element is the best and most secured document management system which provides the storage and sharing of connecting without worrying about the security. That means you can create, manage, edit, merge and extract your files with your signatures without worrying about the information going into the wrong hands. You can use the 256 bit AES encryption to secure your digital information, it ensures totally confidentiality and security of all the sensitive information. With the help of PDF Element, you can customize the file as per our choice, like including your own buttons, checkboxes, templates etc. In addition to it, you can also convert the scanned document into the operable format and later export to your desired format. 1. The tool provides robust editing, modification, creating, merging and extraction of files. 2. Comes with brilliant Optical Character Recognition and Batch PDF Creation feature. 3. You can extract the files as per pages, split the files, convert them or edit. 4. A feature of spell check, Annotations and Comments improves the overall readability. 5. Security of files via Password Protection and user permissions. 6. Include additional features like Add Watermarks, Backgrounds, Headers and Footers. 7 Customization of files by using different features like Customized Form Extraction, Intelligent Paragraph Recognition, Match Fonts, and Style. 8. Unique features like Data Extraction from digital and scanned, One-click Form Creation, Automatic Form, and Recognition File Size Optimization. PDF Element is one stop solution to all your PDF formatting needs, you can make use of this tool to create, merge, edit and secure the information in your desired file format. 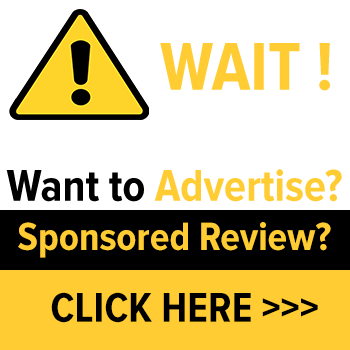 Moreover, this tool has all the necessary and advanced feature at a very cost-effective price.